THE summer is coming. Although we feel hot. But the advantages of summer are the various our favorite items will be picked up to use again. Whether it is a Coconut printed shirt, Short pants, hat or sunglasses. 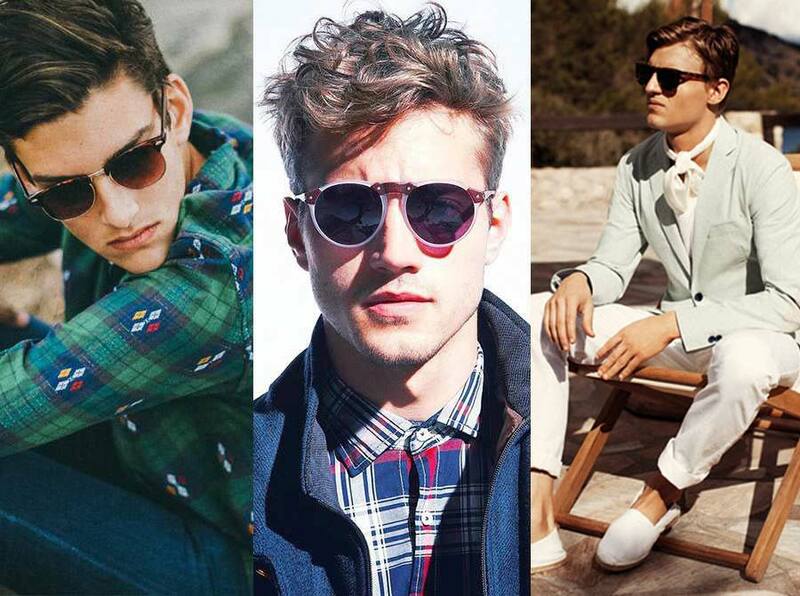 This article we would like to guide you how to choose the right sunglasses to fit with your face shape. 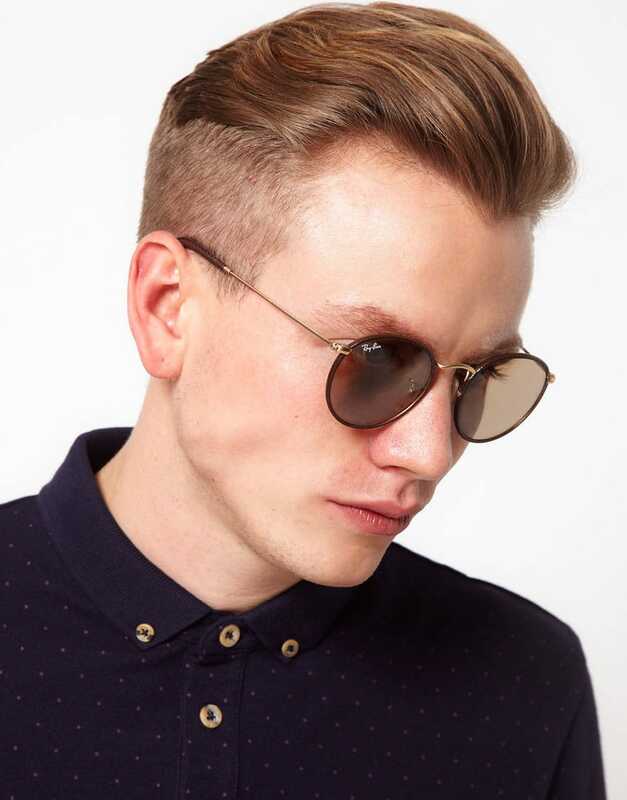 Sunglasses have many different sizes and different styles Which we can choose to match the face. If you choose the right one, your face will come out look as good and you will also get more self-confident. Before choosing the right sunglasses, Besides considering Materials, Brand and price. You have to consider and determine what kind of face shape you are, Here is the guide for you. There are no words for the oval face because you are so LUCKY like you get a jackpot because your face have perfect balance of wide & height of shape. You can choose to wear sunglasses in every shape. If fit you all. This face shape is easiest to choose the sunglasses. But just one thing to guide you that the frame should not cover the edge of the face. Because of the luck of the oval face that can fit into any frame. 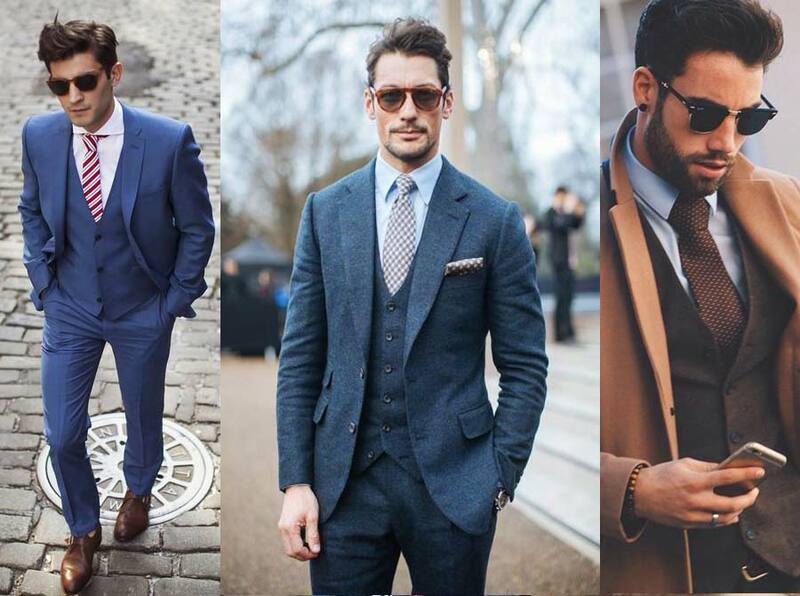 Therefore, You can adapt to all styles of dress. But one more thing, do not have too much accessories or jewelry.The number of pieces of clothing. you can layer it according to the weather and temperature of each day. Of course, the frame should be the opposite of the square. 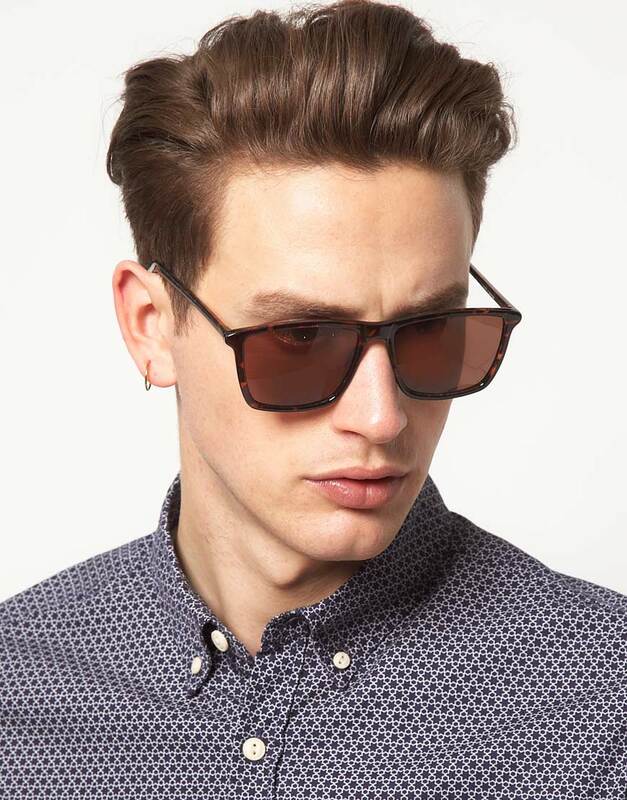 Because if you choose the square shape sunglasses, Your face will look more square, That’s not good. 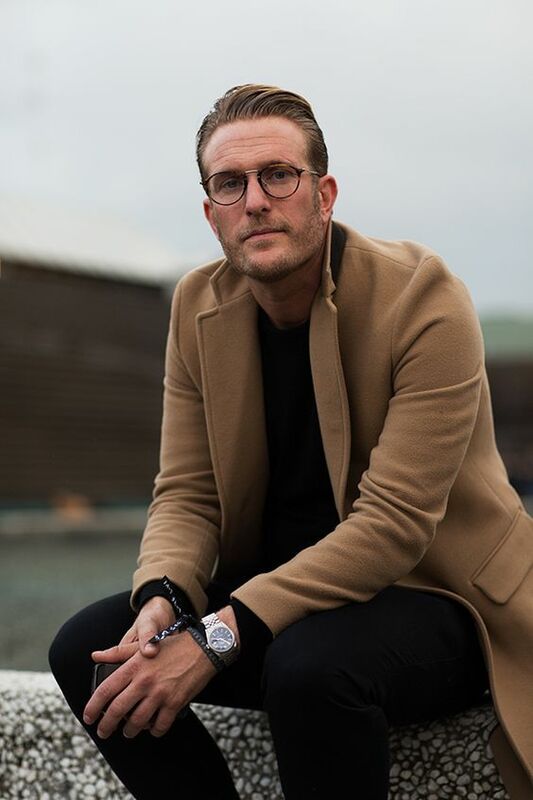 You should select the glasses frame that make your face longer, the right one is the round shape or droplet shape with no detail much or aviator, just keep the simple one that it will bring your character more outstanding. Round glasses will multiply the line. It is to go easier with the selection of clothes to mix and match. 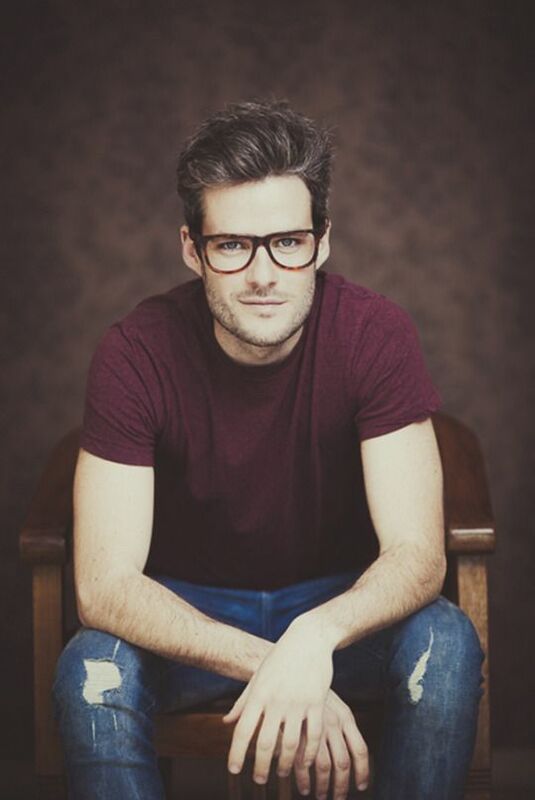 Round glasses can also be thin or thick up to the style you want. Say goodbye to round glasses Because it will make the face more round. The main problem with this face is a wide cheek but no chin. but it can be fixed and Keep the good look by choosing the wide-angle glasses and big size to help making your face slim. 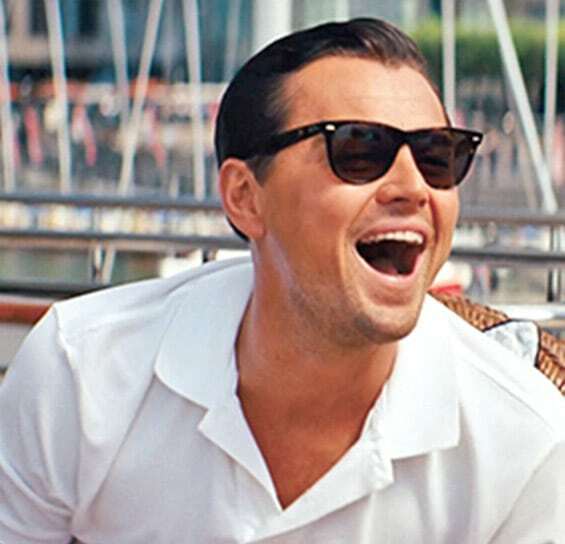 If you choose a sunglasses with low in square. It will be like the eye is a point. 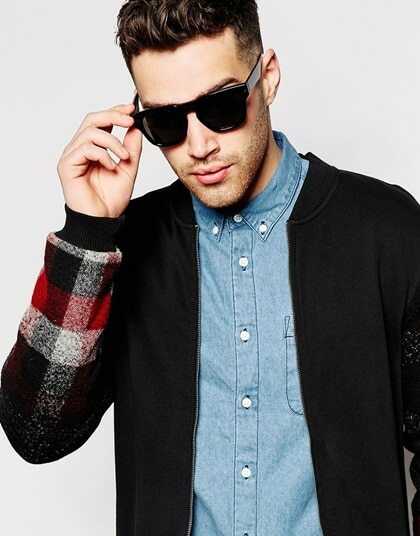 Recommend Wayfarer sunglasses style. The fact is, with a round face structure. If with a big glasses. you will got hip character immediately. So no matter how you dress , in a minimal or any. It will enhance your look more attractive. 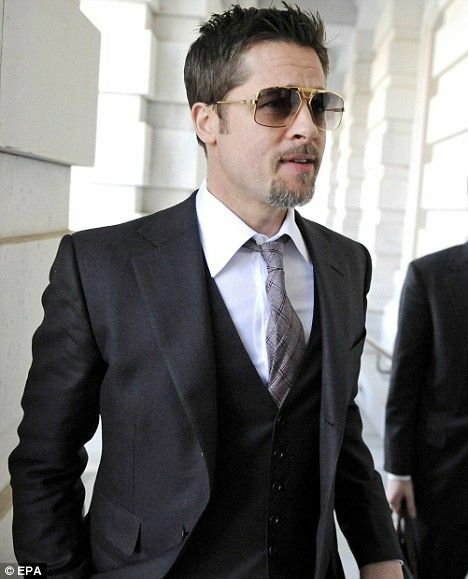 Long face shape men, this shape is look like vertical rectangle will have long forehead, no cheek and narrow chin. Recommend to choose a round glasses or square to add dimension to the cheeks and the jaw area.But do not choose a big glasses. Because size of lenses of such glasses are already large enough for your face. Try to make it balance with size of your shape. For this face shape. 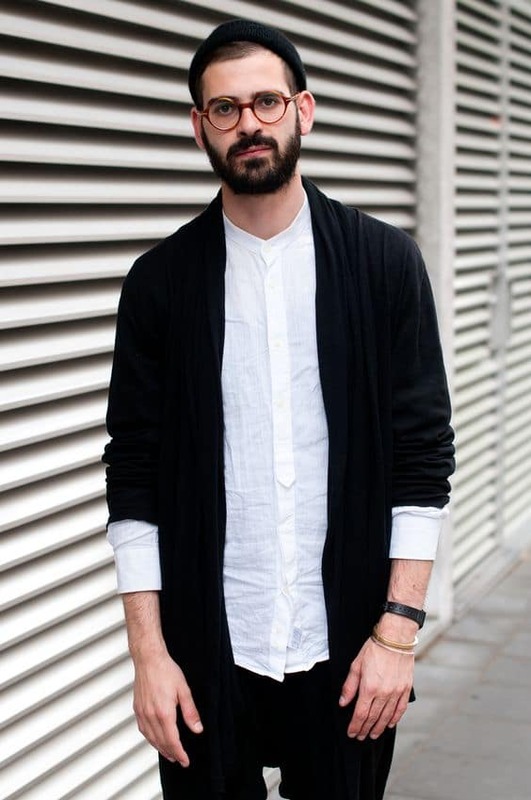 When wearing a pair of square or rectangles Do not forget to style the other part. The glasses are the first thing people will see first. So, then, it must be looked at as overall. 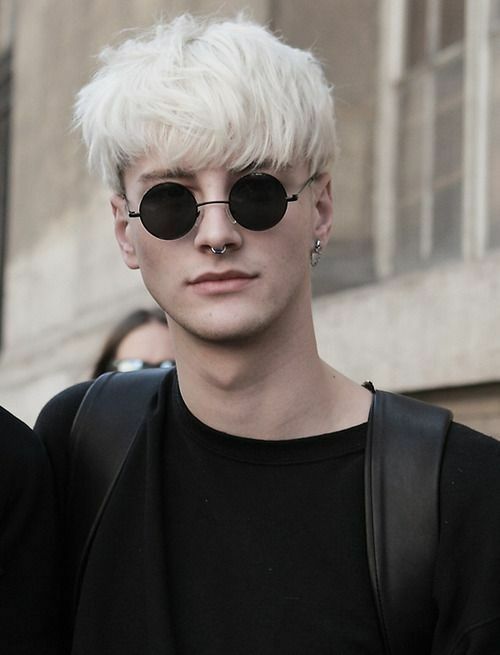 Usually, if you have sunglass as 1 accesory, you can have a little more. By adding a wristwatch or ring, 1-2 pieces in total should not exceed 3 pieces, otherwise it will look a lot. In the mix and match clothing. It is recommended the simple tone color, not much pattern, Just Give your glasses be a hero instead. Diamond or heart shape, The forehead and chin are narrow. But it will come straight to the cheekbones. 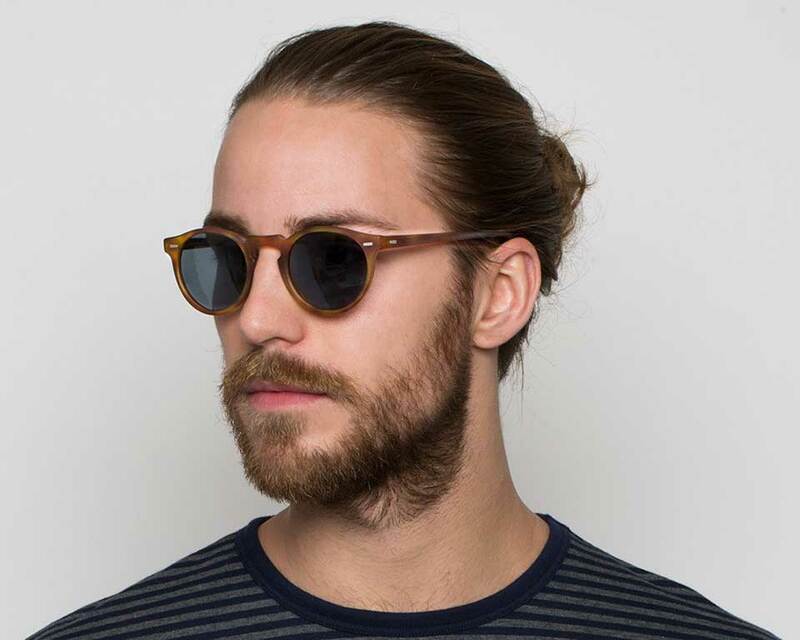 suggesting to find round or oval sunglasses or even A retro or rectangular sunglasses frame is also the best answer that will make the face balance. Actually, it can be divided into upright triangular (Wide Forehead+Narrow Chin) and triangular upturned(Narrow forehead +wide Jaw). It Suitable for glasses with edges. Or a frame with a thick upper range to overshadow the width of the jaw. Club Master glasses are the best answer. Because the top frame helps to focus your face. However, club master style in each brand are different, in shape of the droplets, some brand has not the same size. The easiest way to decide is. 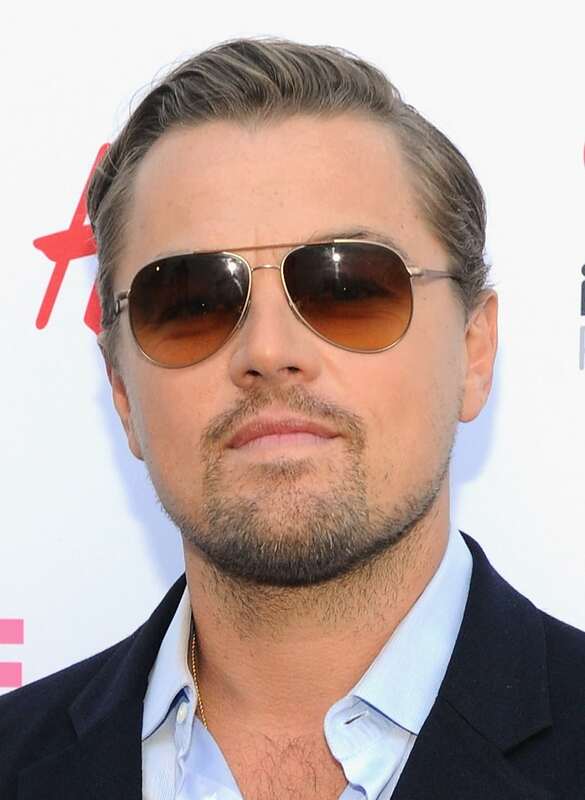 If the forehead is wide, but the chin is narrow, try to choose frame that long a bit and look big. But if the forehead is narrow, but the jaw wide. just choose the frame in different way, bit short and not too big. So now, No hassle about choosing the sunglasses any more. But However, sometime we have to break the rule. Sometime let’s try something that does not fit us. It may make you discover new perspectives or NEW YOU. Good Luck ! !